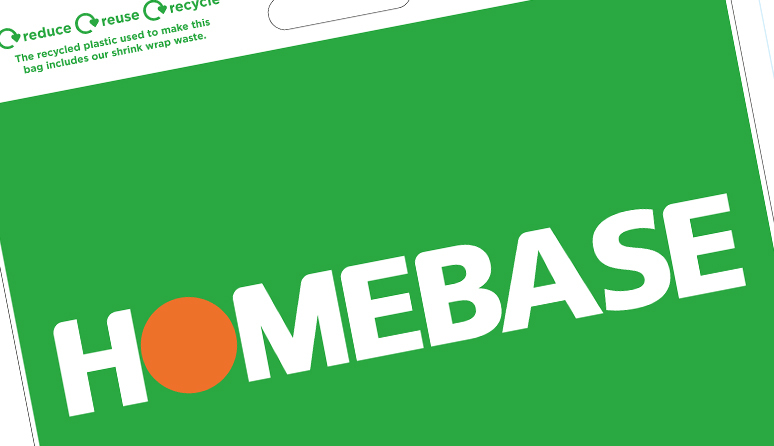 Look out in stores for the new Homebase – bag for life. 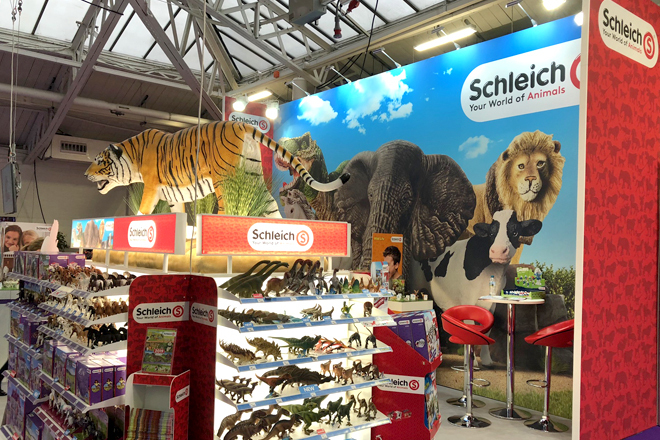 Adworks design have created the graphic elements for the Schleich trade show stands. 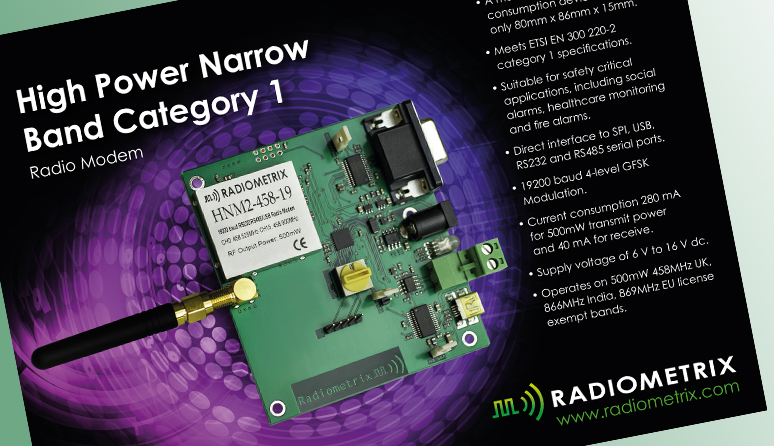 Product photography and creation of promotional posters. Adworks design have just created a new identity for The Vulcan and Cold War Experience at the RAF Museum London. Work also included literature, maps, posters and promotional wear. If you are visiting RAF Museum Cosford. 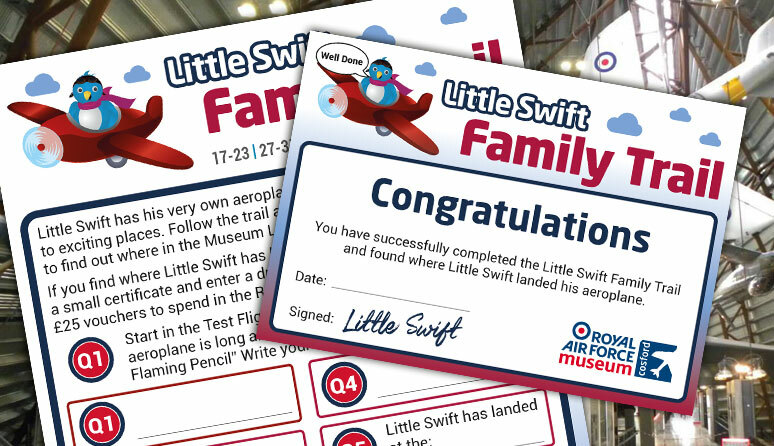 Look out for our Little Swift Family Trail designs.